Thought leaders are everywhere. 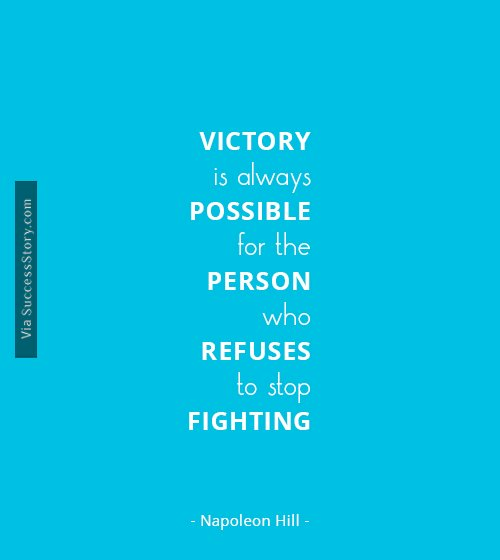 But personalities who start a movement of new thought altogether are rare. 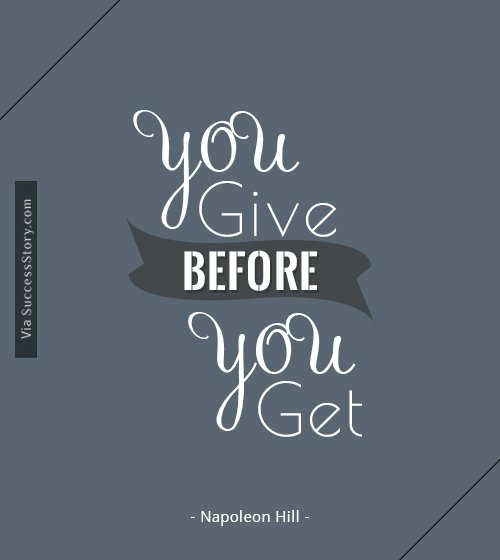 Napoleon Hill, one such celebrated author of American origin is well known for his fresh renderings into the areas of self-help, motivation and personal success. 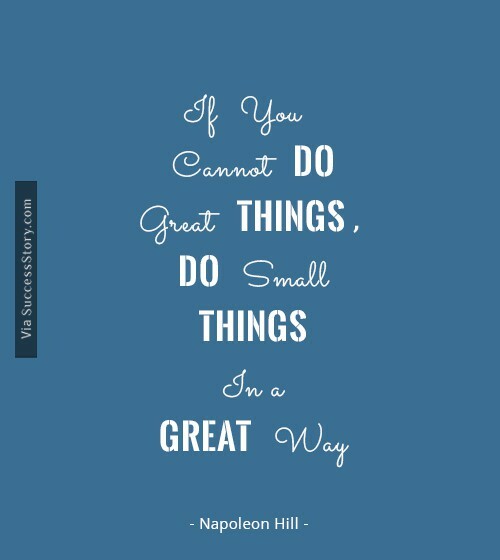 Some of the best-selling books by Hill include Think and Grow Rich, The Law of Success and Outwitting The Devil.
" 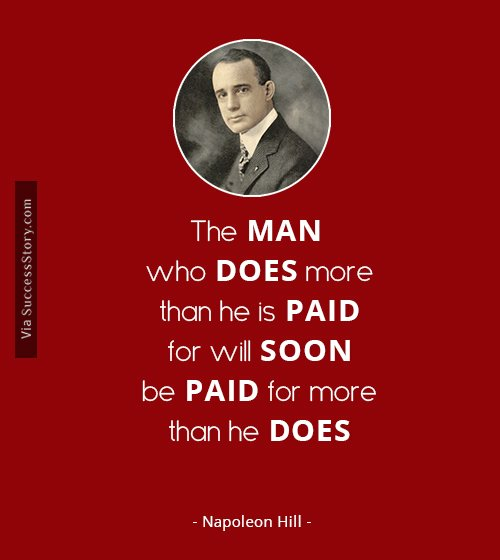 The man who does more than he is paid for will soon be paid for more than he does.
" 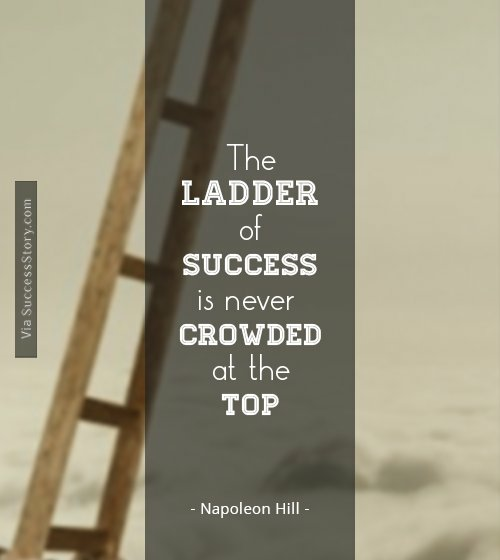 The ladder of success is never crowded at the top. " 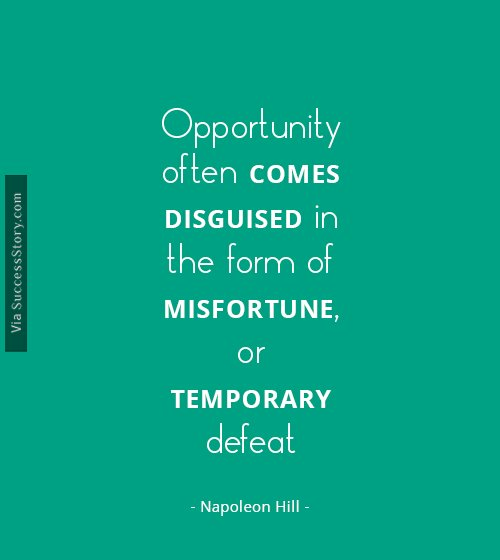 " Opportunity often comes disguised in the form of misfortune, or temporary defeat. " 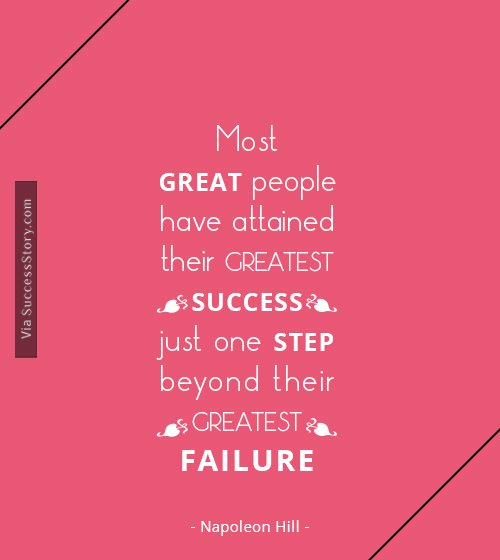 " Most great people have attained their greatest success just one step beyond their greatest failure." 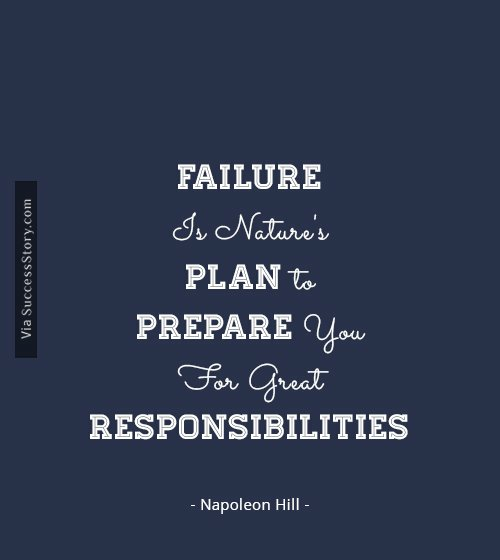 " Failure is nature's plan to prepare you for great responsibilities." 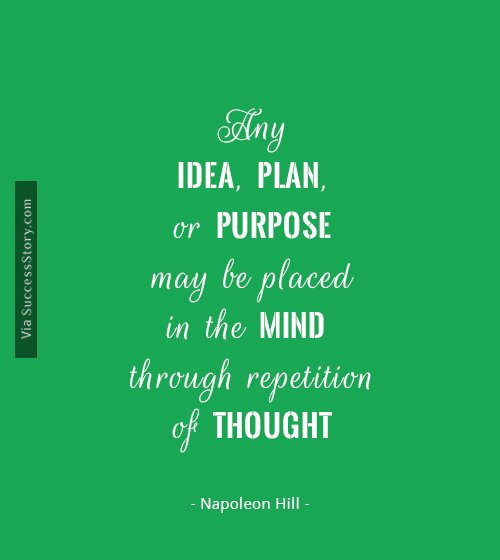 "Any idea, plan, or purpose may be placed in the mind through repetition of thought. " His most successful book Think and Grow Rich talks about the power one’s personal belief system can have in changing their destiny towards the greater good. 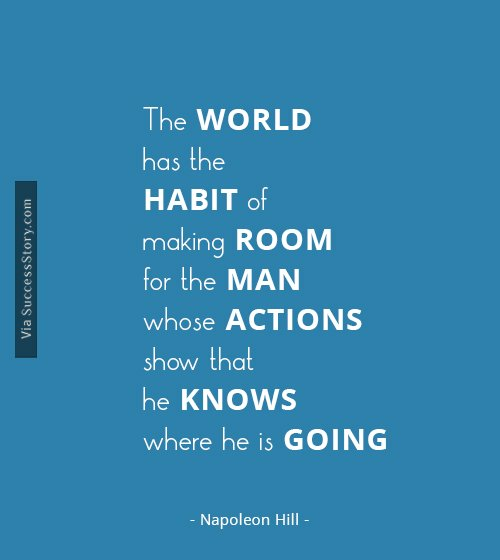 Starting with a modest background, Hill made his fortune into writing all the way up. He went through a great financial crisis while supporting himself to enter the Law School working as a reporter with meagre earnings. 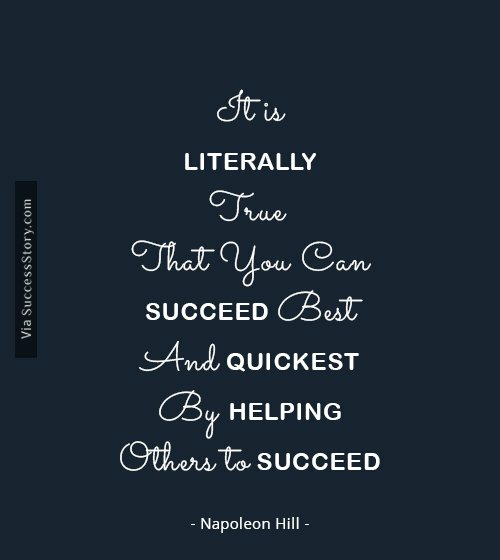 It is said that Hill was heavily inspired with the great industrialist and philanthropist Andrew Carnegie. While interviewing the latter as part of his reporting job, Hill realised that success is majorly derived from what one thought about oneself en route to achieving it. To make this happen, Carnegie requested Hill to do a tremendous task of putting together information post interviewing and analysing successful men and women of that period. 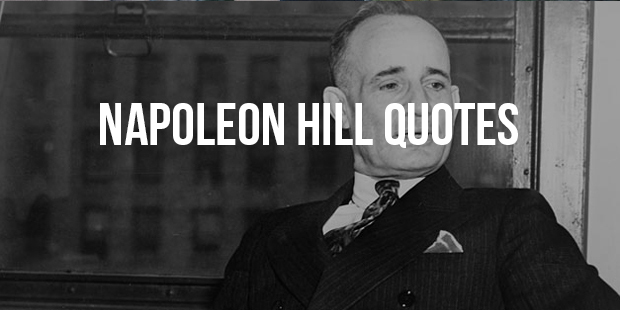 This very research led Hill to come out with his first best seller, The Law of Success. Since then, there was no looking back for the eloquent author who recreated the thinking pattern of people with his writings.